Rep. Ed Clere (R-New Albany) says the governor's office and lawmakers want to ensure Dreamers - who are legally allowed to work by the federal government - don't face barriers at the state level. The Indiana House overwhelmingly approved legislation Monday to ensure recipients of the federal immigration program Deferred Action for Childhood Arrivals, known as DACA, can receive job licenses. DACA recipients, also known as “Dreamers,” were barred from those licenses after a recent change to applications at the state’s Professional Licensing Agency. The move brought the agency into compliance with a 2011 state immigration law - but it meant Dreamers couldn’t receive or renew the necessary licenses. 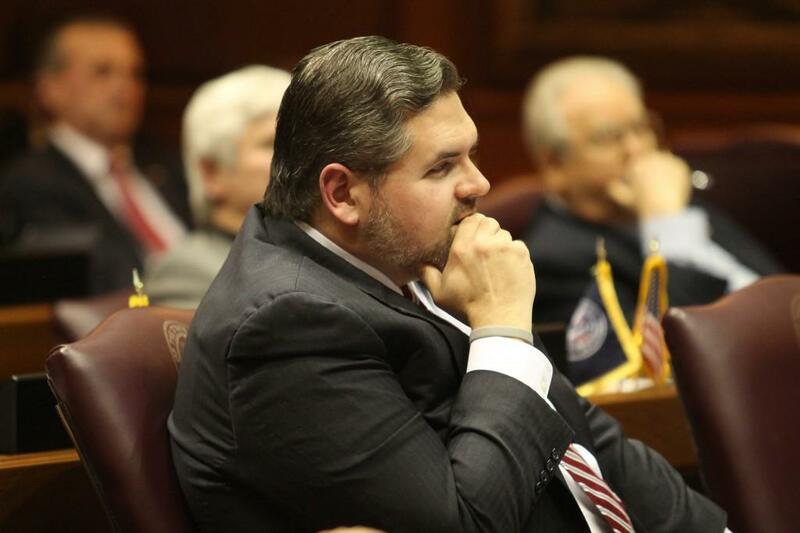 Rep. Ed Clere (R-New Albany) says the governor’s office and lawmakers want to ensure Dreamers – who are legally allowed to work by the federal government – don’t face barriers at the state level. 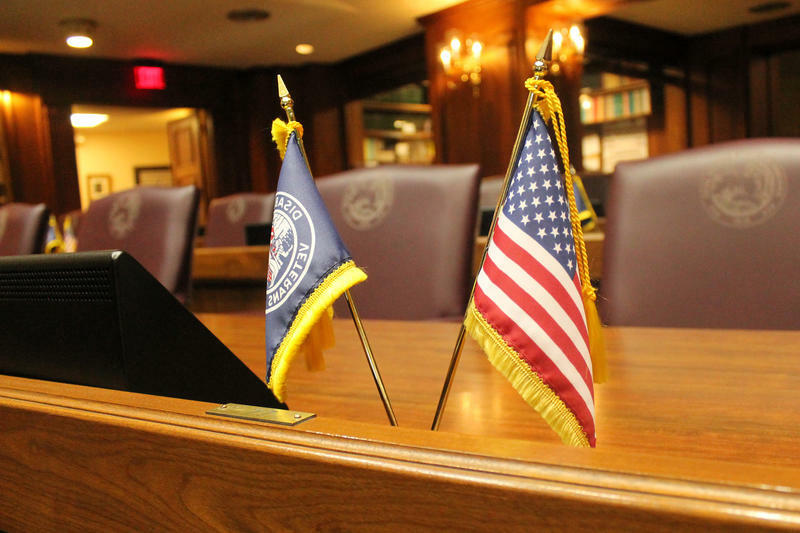 “In addition to helping ensure these individuals have access to opportunities, it’s also good for our employers, especially those who are struggling to fill positions such as in nursing,” Clere says. The House approved the bill 88-8. It now heads back to the Senate. House lawmakers unanimously passed legislation Monday to require all Indiana public schools to offer a computer science course. Nearly half of all Indiana public schools currently offer computer science classes. Rep. Robin Shackleford (D-Indianapolis) says the legislation she co-sponsors to spread that to all schools will help address Indiana’s skills gap. “We have over four thousand current jobs available in computer science and we don’t have enough people to fill these jobs,” Shackleford says. More than 11-percent of Hoosiers have diabetes and a proposal to outline the impact of the disease is making its way through the Indiana General Assembly. 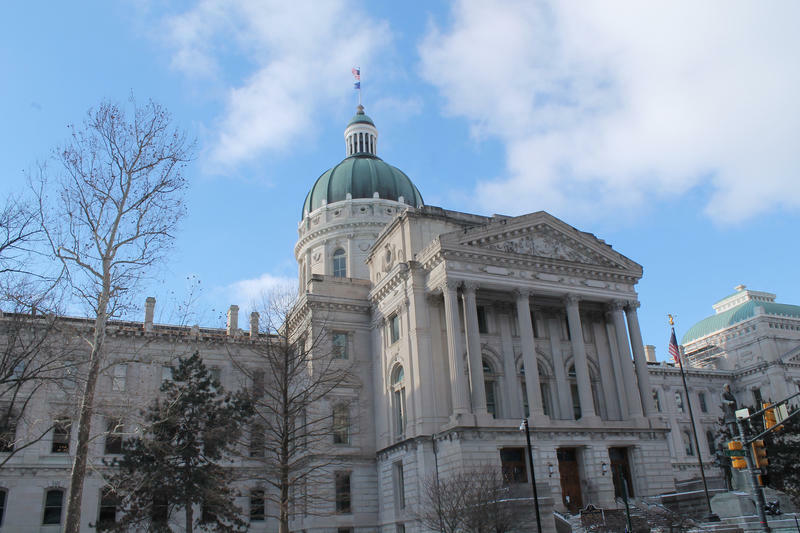 The bill would require the state health department and Indiana Family and Social Services Agency to develop a strategy to reduce the prevalence of diabetes in the state. 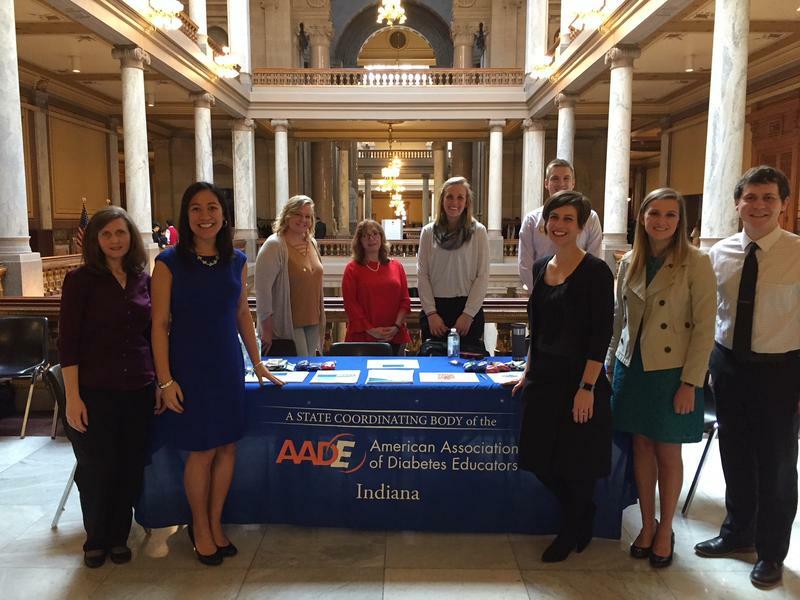 Diabetes educator Jasmine Gonzalvo says Indiana Medicaid spent more than $10 billion addressing diabetes in one five-year period. A House panel Monday unanimously approved legislation its author calls "the grossest bill of the session." The measure would ban the practice of eyeball tattooing. Gene Helveston is a longtime Indiana ophthalmologist. He supports the bill to ban the practice of tattooing an eyeball – though he acknowledges he doesn’t know of anyone who does it or has had it done. “But I think that’s because the proposition is so preposterous that nobody who I keep company with would do such a thing,” Helveston says.